This paper presents an e-learning system developed for distance learning based on the Ugandan syllabus. In this paper, the pedagogical basis underlying the design and development of the system is explained. Through the use of this web-base application, the processing of test exercises is automated and made faster. The e-learning system facilitates peer-assessments, questioning, educational material viewing (this includes multimedia files) and practice learning activities. 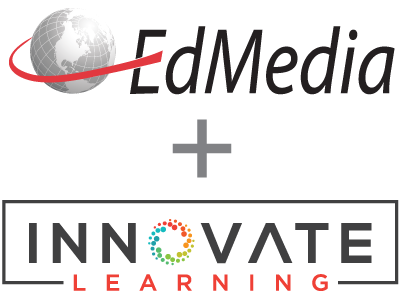 The goal of this work is to leverage the popularity of web-based learning to the Ugandan learners. Wabwire, B. & Huang, D. (2008). Interactive Web-Based Learning System with Peer Support. In J. Luca & E. Weippl (Eds. ), Proceedings of ED-MEDIA 2008--World Conference on Educational Multimedia, Hypermedia & Telecommunications (p. 5473). Vienna, Austria: Association for the Advancement of Computing in Education (AACE). Retrieved April 21, 2019 from https://www.learntechlib.org/primary/p/29137/. Design for the Online Classroom: A piece of P.I.E.